It's always such a treat to exhibit my artwork at Folly Design Elements! 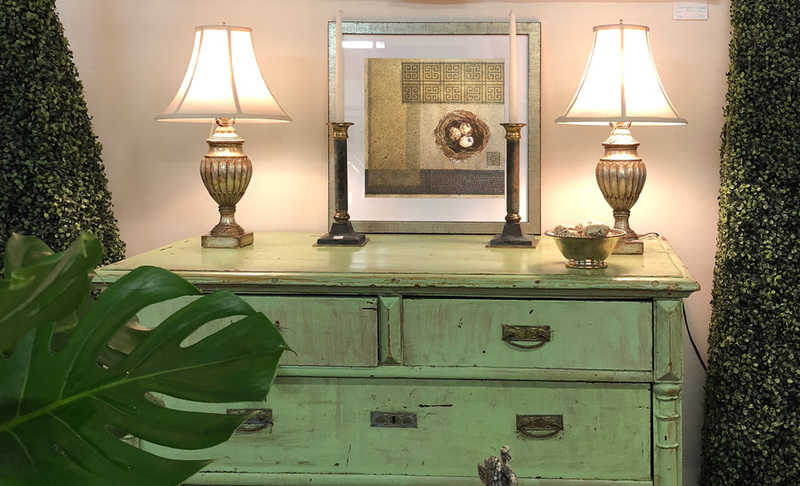 So many thanks to Lynn Hamlen for including NEST 2 in her beautiful space at the Fairfield County Antique and Design Center. Stop by and visit Lynn at their upcoming SIP & SHOP on Thursday evening, September 13th, 6-9 PM. The design center is located at 19 Willard Road, Norwalk, Connecticut.